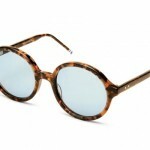 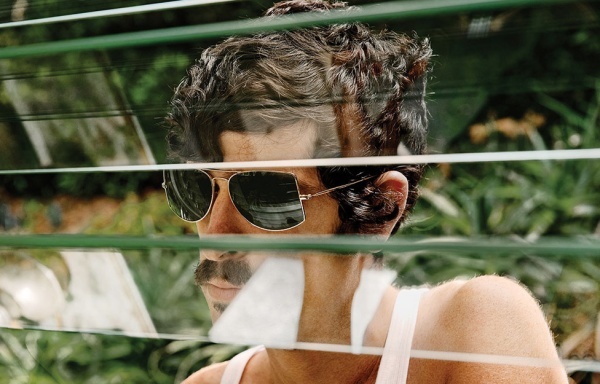 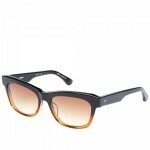 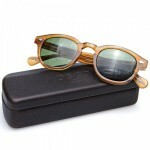 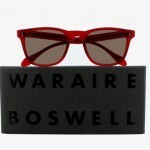 Oliver Peoples has released more sneak peak images of their latest 2011 campaign. 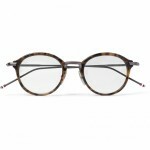 Shot by acclaimed photographer Lisa Eisner featuring a real couple, the romantic and stylish campaign gives you a glimpse at the latest from Oliver Peoples. 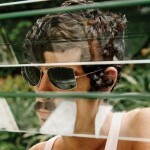 We can’t wait to see the rest.